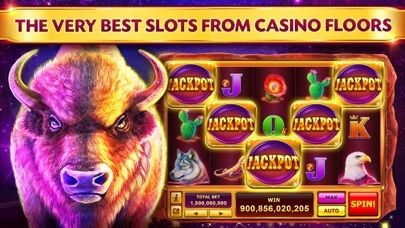 The Official Caesars Casino Slots Game! Brought to you by the makers of Slotomania Casino! 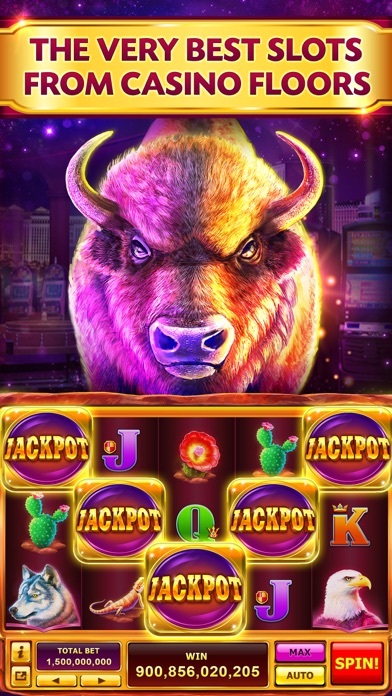 play Caesar Casino slots - the official slots game of Las Vegas’ own Caesars Casino! 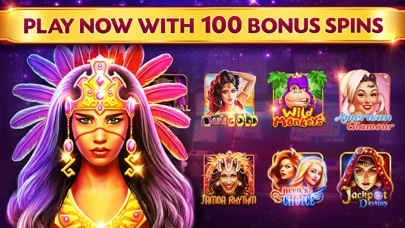 With 100 SPINS for new players and 100+ slots casino games direct from Caesar Palace and Vegas itself, enjoy even more BRAND NEW slot machines added with every update! Plus enjoy the best of the Vegas rest, with hundreds of slot machines from Harrahs Casino, Flamingo Casino, Ballys Casino and more! Caesars Casino bring you Bonuses galore! - 100 SPINS for new slots casino players at Caesar Slots - Win MILLIONS of casino coins DAILY - spin the Daily Wheel and receive hourly bonuses! - Enjoy the very best video slots tournaments that Vegas has to offer! - Gorgeous graphics and game design - you’ll be transported straight to Sin City itself! 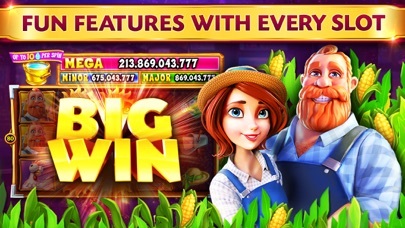 - Win Playtika Rewards – play across all of Playtika’s most popular casino slot titles, such as Slotomania casino, and other casino 777 slot games) to reap rewards just for playing! Play slots in a luxurious casino experience! - Play the highly popular AZTEC JUNGLE slots game with endless JACKPOTS! - Be enchanted with BIG WINS on the Vegas casino CLEOPATRA slots game. 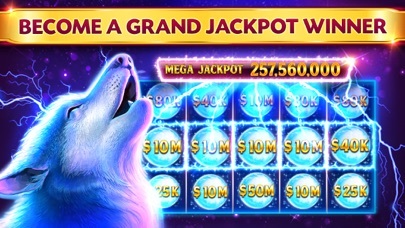 - Howl for the win in WILD HOWL slots casino game, the game that keeps on giving. 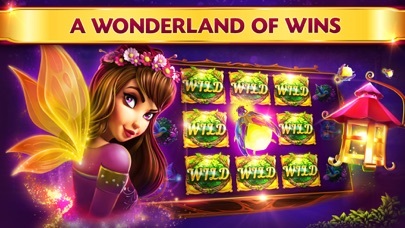 - Claim the casino slots throne with endless wilds on the NEW KING’S THRONE slot machine! - More than just casino slots! Play the new Pachinko Machine - Ultra Zone! Fun Slots Straight From Vegas’ Top Casinos! -100+ slot machines from Las Vegas’ own famous Caesars Casino floor! 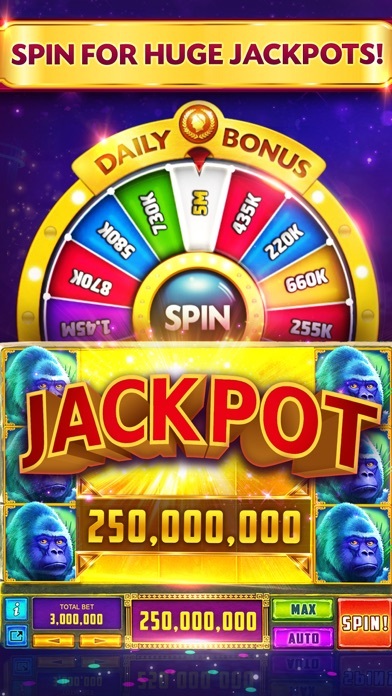 - Even more slot machines from world famous Vegas casinos, including Planet Hollywood Casino, Harrahs Casino, Horseshoe Casino, Flamingo Casino and more added with each and every update! - Let Las Vegas come to you: enjoy the OFFICIAL Caesars Casino slot game! 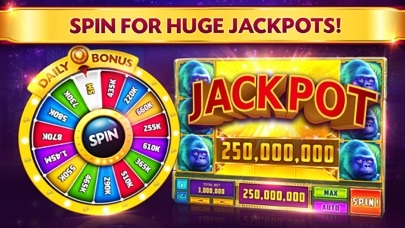 - Spin and win with the ULTIMATE Legacy Bonus machine – this is slots casino fun at its finest! Spin the slot machine and go back in time to answer Vegas trivia questions for BIG casino bonuses! Get Social with Caesars Casino Slots - Find us on Facebook and Twitter for EXCLUSIVE Offers Follow Caesar Slots and casino games on Facebook and Twitter for offers and exclusive slots casino coin packages! Facebook: https://www.facebook.com/caesars Twitter: https://twitter.com/caesarsgames *Contact Playtika’s award winning support team for questions and inquiries on your Caesars Casino experience! 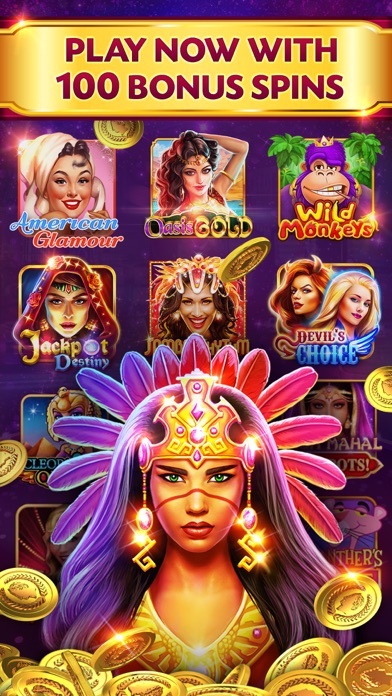 This slots casino game is intended for an adult audience (21+) and does not offer ‘real money’ gambling’ or an opportunity to win real money or prizes. Practice at social gaming does not imply future success at any slots game or ‘real money’ gambling. Seems buggy...it’s not updating 042319. It’s been trying to update for several hours now. It’s unreal the money I waste on coin purchases just to lose them in a blink of the eye. There has to be better places to play slots. Just has to be! Loosen up on the reels for Pete’s sakes!!! This game is a rip off!!! Don’t download!!!! Don’t fall victim of this dishonest game! If you don’t have a lot of disposable money to purchase coins then don’t waste your time downloading this game. They just launched “The Legend if 4 Kingdoms” today. Don’t get suckered In trying to collect all the items to advance on that unless you’re willing to spend several hundreds of dollars buying coins & purchasing their phony deals!!! The slots are very dishonest! The bonuses are very dishonest! I’ve lost over $600 bucks on the last promotion they ran, trying to collect all the items in the chest. $600 bought me to reach level 2333 & Im now platinum status & close to broke in coins! I was up to 150billion coins & all of sudden quit willing & lost every bit of my coins!!!! Now that I’m on a high level, it cost a lot more money if I want to continue to play and advance any further. Not going to happen! I’m not giving this rip off of a game any more of my hard earned dollars. Learn from me, save yourself a lot of time & money & don’t even download this game!!! Legacy bonus has not worked for a month and super bonus his not working.Please fix.